Dear friends, welcome all to my blog! Today I will talk about a very interesting ICO project. We will discuss how Esports Ecosystem introduces blockchain technology to the eSports and gaming industry in general, and also will talk in detail about the details of ICO. More recently, a simple hobby of players in computer games to conquer the vastness of virtual space, has now turned into a very popular and large-scale area - eSports. At the beginning of the birth, then still culture, tournaments in eSports competitions were held, as a rule, in small computer clubs, now turned into large-scale world competitions not inferior in globality to traditional sports, virtual competitions became the official sport themselves. To date, eSports has hundreds of millions of fans around the world who attend tournaments that collect 50-100k participants in huge arenas. Due to the dedication, excitement of fans of eSports and the progressive development of the industry as a whole, the gaming industry has become the ideal engine of progress. The demand for new games is growing every day and the thirst of gamers to conquer another part of their favorite shooter or other genre manufacturers are constantly engaged in the development, improvement and improvement of computer games. The combination of all aspects of the development of the gaming industry has led to increased demands on computer performance and, not least, stimulated users to update the hardware on their gaming computers. And in 2018, we received that the eSports and gaming industry as a whole is one of the most profitable and sought after. 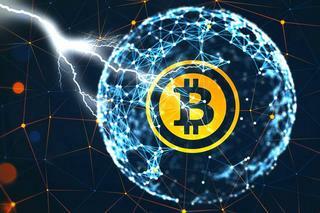 Of course, the emergence of blockchain technology and the introduction of smart contracts has not bypassed this industry. Today we will talk about a company that offers to introduce and use a single cryptocurrency for players and industry fans all over the world, as well as sponsor players and tournaments by increasing the prize funds, which will allow players to have a single cryptocurrency for eSports and earn much more - Esports Ecosystem. The Esports Ecosystem platform will help increase all payments by providing a mobile application with an ESE wallet that will contain ESE tokens. This will increase the entire payout system for organizers, which will help bring more prizes to gamers, as well as organizers and the top 10 below. Players will get the best prizes. In order to make a profit from gaming, you do not have to be a cyber sportsman or be involved in the industry, it will be enough to keep tokens of the Esports Ecosystem - ESE platform in your wallet. With ESE you will receive additional tokens, which can be a good passive income. With this ecosystem, the top 100 can earn ESE tokens by winning their games. The eSports ecosystem will help organize events by giving them ESE tokens from the community wallet. 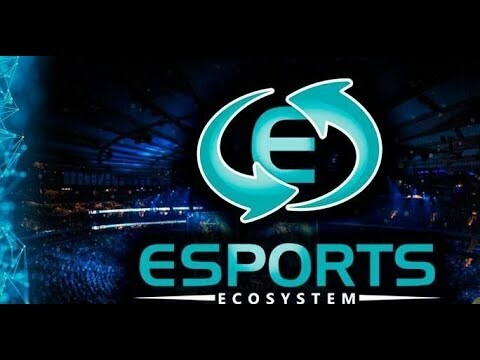 EspThe Esports Ecosystem platform will be built around the ESE internal token. Token, based on the network achain. The distribution and transfer of tokens is carried out using an ESE contract that operates on the Achain network (ACT). The team of Esports Ecosystem, absolutely all of its employees work for the benefit of the company and are always ready to help in any matter. They are always in touch and do not disappear from sight. After all, at the moment when we are talking about ICO projects, this fact is very important. All prototypes made by the Esports Ecosystem development team are publicly available; now you can familiarize yourself with and try out this system. The leaders of this project have the greatest experience in running such a business and the Esports Ecosystem, which will certainly succeed.